Do you find yourself anxious before a journey because of your bladder or bowel? Our Guide below will ensure choosing products is not daunting or scary. For long journeys, higher absorption products are necessary. You will be sat down for a longer period than usual. You also don’t want to run the risk of being uncomfortable during your journey. 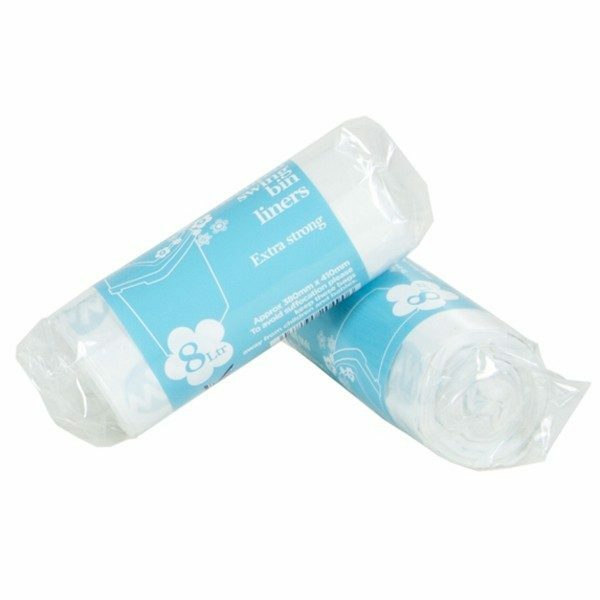 The most absorbent style product you can use is an all in one product, or incontinence slips. These are belted pads or pads with fixation tabs that can be used in replacement of your normal underwear. 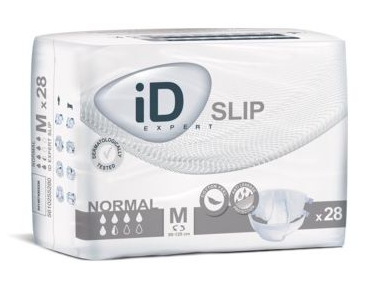 Incontinence products often indicate their absorbency in their name. Products with a "Maxi" absorbency are the most absorbent. On the other hand, a product labelled "Plus" or "Normal" indicates a lighter absorbency. 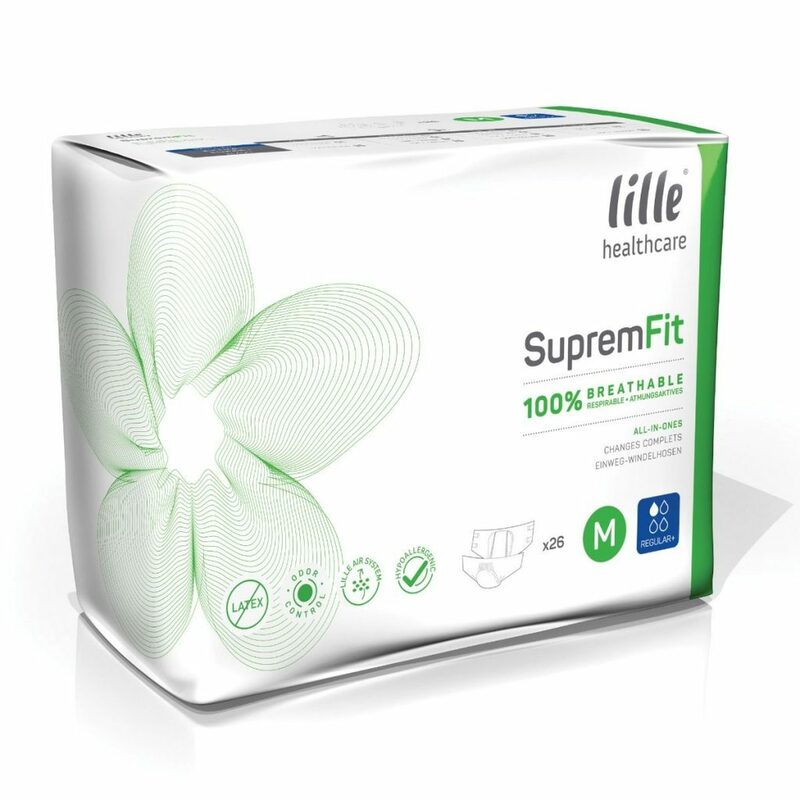 If you are highly comfortable in your current product, simply choose a similar product with a much higher absorbency. Even if you have light incontinence, it can’t hurt to wear a product that is more absorbent than your usual go-to. You can read our Product Guides Section if you need advice on the different products available. Do you have any advice on travelling with incontinence? Post a question on our forum. Before travelling, ensure you try on a product first to make sure you will be comfortable. This means choosing the right size, so the product is not too baggy or loose for you. Ideally, you want a closer fit that does not make you feel restricted or limited. If you are wearing a shaped pad, you might want to considering wearing stretch fixation pants. We also recommend wearing comfortable clothing on a long car journey or flight. There is nothing worse than being stuck in your seat in clothing that is too tight. We all know that being hygienic helps maintain your dignity and self confidence. So you do you maintain this during travel? If you are travelling by car, pack some wet wipes, deodorant and some cleansing cream or gel. You can use these in service stations to freshen up and reduce irritation if needed. These products are soap and water alternatives, providing a quick fix. Most airlines do allow you to take wet wipes on board, which allows for fast, hassle-free cleansing. 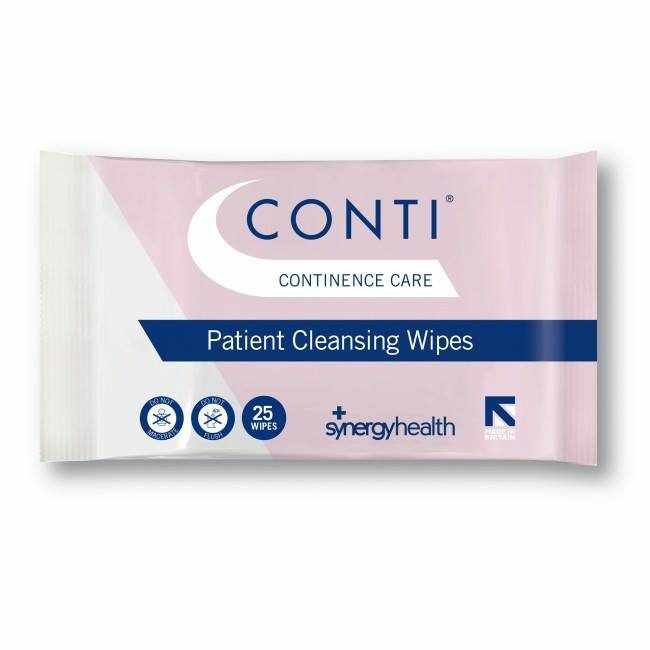 Using cleansing wipes helps to rid any discomfort when travelling incontinence. 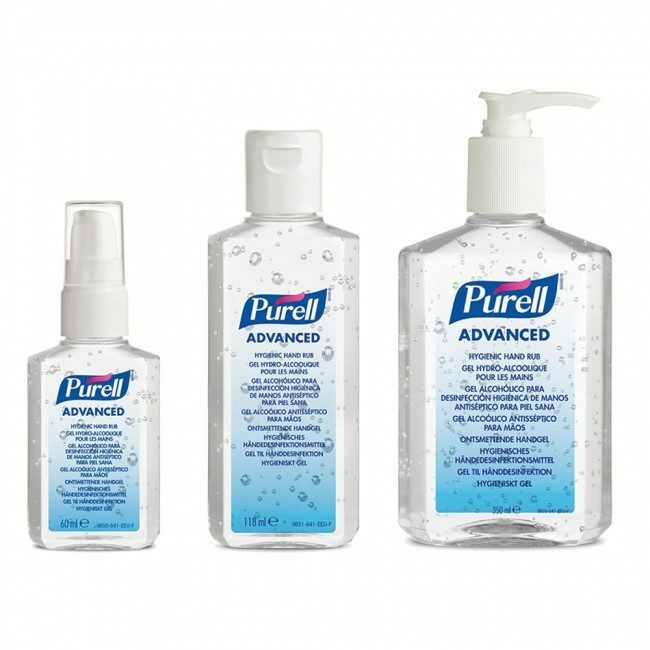 Frequent cleansing also helps to prevent infections such as incontinence associated dermatitis from arising. We also recommend taking a scented pad disposal bag. These bags do not take up a lot of room, and can prevent bad odours lingering in a public restroom or hotel room. The bags have a subtle, pleasant scent, ridding you of any potential embarrassment. If you are travelling by train or plane, try and book a seat that is close to toilet. If you can’t do this, you can contact an airline for a view of the layout of your plane. This means you know where the nearest toilet is and you are prepared if you need to dash. Dehydration can worsen incontinence, as it irritates the bladder. However, ensure you do not go overboard on the water. Take small sips instead of gulping, as this helps you stay hydrated and reduce urgency. It can be tempting to order that coffee and diet coke on a plane. However, ensure you enjoy the good things in moderation. Caffeine, alcohol and sugar are known bladder irritants, so avoiding these if you can would be wise. Instead of a coffee, consider drinking green tea or flavoured water. Are You Worried About Flying with Incontinence Soon?